The computer age has triggered a seemingly endless stream of data; lists of words and numbers that record the world around us through various lenses. Datascape took the audience on a tour of this dynamic artistic field, where data is the medium. 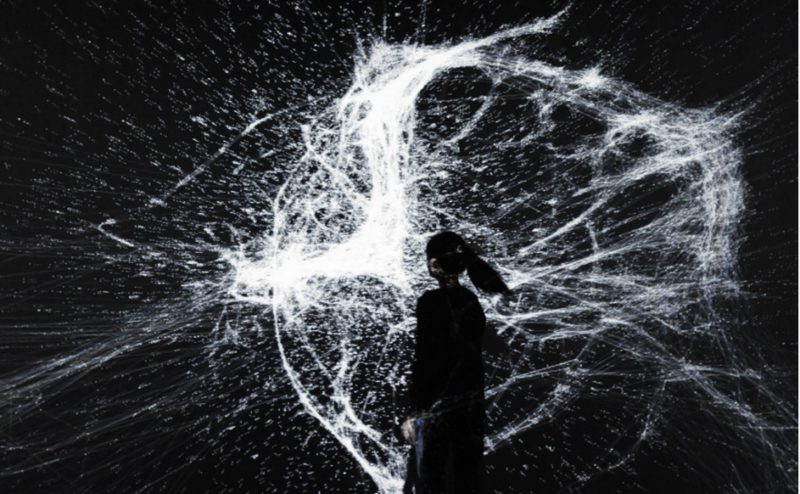 Presenting a range of works that use data as the building blocks for creative practice, the exhibition will explore data's ability to express human contexts, interests and movements through both analogue and digital portals.